BBC's ‘Lost Boys? What’s Going Wrong for Asian Boys’ - An unfair representation? BBC’s ‘Lost Boys? What’s Going Wrong for Asian Boys’ – An Unfair Representation? BBC’s “Lost Boys? What’s Going Wrong for Asian Boy” was one of the most intriguing documentaries released throughout the BBC’s Big British Asian Summer, a multitude of content focusing on the various aspects of the British Asian experience. As the season drew to a close after an exciting and thought-provoking month, it is worth reflecting on this programme. 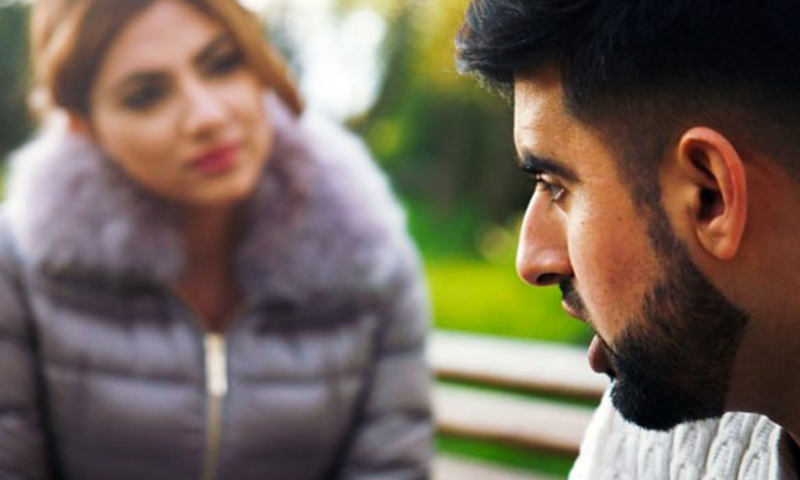 Teacher turned blogger and journalist Mehreen Baig investigates the paths taken by some British Pakistani men, particularly those living in the northern English town of Bradford, who originate from the Mirpur region in Kashmir. Bradford is particularly significant given that British Pakistanis make up 20 percent of the local population. Baig aims to get to the heart of the negative stereotypes surrounding Asian men – groomers, drug dealers and terrorists. Are these characterisations accurate and fair, or are they a generalisation? Whilst the programme may not go as deep, or address all the aspects of the debate that some would have liked, (leading critics to call it a condescending display of internalised colonialism, as the presenter takes advantage of her insider status), it is commendable in opening up a debate that may serve as an important wake up call for the British Pakistani community. The documentary searches for answers as to why these men are falling behind academically and in terms of employment, comparing the Pakistani community in Bradford to the Gujarati community in Leicester and even tracing issues back to Mirpur and Lahore themselves. Baig delivers her hard answers without skirting the questions. She unpicks things in a clear and logical way and leaves her audience in no doubt of her opinion, that patriarchal values and the pampering of young ‘princes’ are the root cause of the young men’s wayward behaviour. 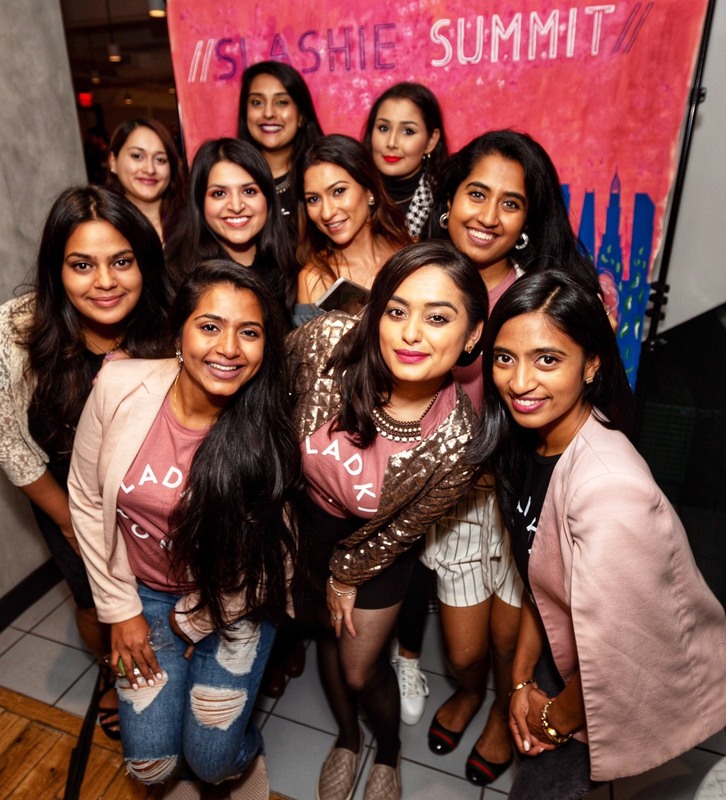 Whilst most are employed and can afford flash cars, they still live with their parents and often drop out of university due to the struggle of looking after oneself and having to culturally integrate outside of the tight-knit Pakistani community for the first time. Essentially, patriarchal values and outdated ideas of masculinity leave these boys spoilt, whilst their sisters leave home in a quest for greater independence. She describes the typical second and third generation trend that whilst older generations (now somewhat bitter) came to this country amidst great struggle and achieved relative prosperity through hard work, the younger generations are becoming complacent, lazy and indulged. The programme goes deep enough to show that cultural change is the only way to shift these trends. 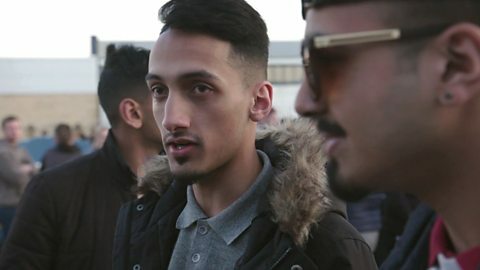 Baig effectively explains why some of these cultural problems are unique to the Pakistani community and shows how places like Lahore in Pakistan are moving on whilst Bradford stagnates. Nevertheless, the programme was at risk of generalisation – British Pakistanis are doing badly and becoming a lost generation, but British Indians and all other British Asians are hard-working, motivated and doing well. I for one would have enjoyed seeing more of a spectrum of stories from the Pakistani community, some who are well educated, articulate and ambitious and try to ascertain the reasons for their success. Similarly, it would have strengthened her case to speak more to the parents and sisters to gain a more rounded view of what is going wrong. How do Asian girls feel about all this? Do they like their comparative independence, or do they feel neglected and angry that their brothers are so pampered? It was bleak, depressing and lacking in hope. The difficulties faced by the so-called lost boys when they attempt to branch out of the home or to university was particularly interesting, revealing the problems faced by isolated immigrant groups. One young male spoke of how it was a shock to have to mingle with white people for the first time in his life, and he was unable to connect with people named ‘David’ and ‘John.’ He dropped out after the first term. This is undoubtedly a problem, but it is also problematic to blame this narrow and inward facing worldview entirely on cultural inadequacies. I and others judging by a Twitter rampage about the show started by Suhaiymah Manzoor-Khan would have liked to see more time spent on issues of racism, classism and the lack of mobility that also impacts British Pakistanis’ ability to integrate with wider society and succeed in education and employment. Just watched @BBCTwo‘s “Lost Boys? What’s Going Wrong For Asian Men” presented by Mehreen Baig and I am in shock about how disgracefully she happily used her “insider” status to reproduce racist, culturally essentialising tropes & ignore racism. Of course, it is true that the Asian community needs to take a long hard look at itself and address internalised problems and reasons for its stagnation. Scapegoating is counterintuitive, but to entirely ignore institutionalised and structural disadvantages faced by minorities in the UK as a key reason for underperformance is also wrong. Overall, “Lost Boys?” whilst at times is superficial and glosses over the surface, is depressing in its interrogation that opens up the debate for the first time and pinpoints some major truths. It highlights problems and shows a new side that as a community, do need to be understood and dealt with. The programme does not defend or seek to make these boys out to be victims, and nor does it dehumanise them. It takes a cold hard look at stereotypes and shows that there are real reasons behind them. Fair or unfair, it rejects an intellectual post-colonial interpretation which would blame the problems on racism and a colonial past, and Baig places her answer at the centre of the community. For a community already subject to racism and Islamophobia, this documentary may play into white hands in a negative way, but it is also important to note its impact as a conversation starter and game changer. 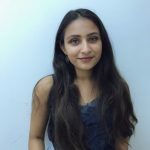 Arisa is an undergraduate History student at the University of Warwick and an avid participant in the realm of student journalism. She is planning to do a Masters in Migration History somewhere on the Continent, and progress into journalism and involve herself in the world of identity politics and diasporic writing so that hopefully other confused self-proclaimed 'coconuts' like her will be able to make better sense of their place in society. Arisa's experience of being British Asian has shaped her interest in migration, leading her to spend time in Naples volunteering with an NGO working on the social inclusion of refugees and asylum seekers. She looks at identity through the lens of a historian, a traveller and an advocate of the arts. Arisa hopes to push boundaries and provide new insights into the makeup of South Asian communities around the world through her writing.